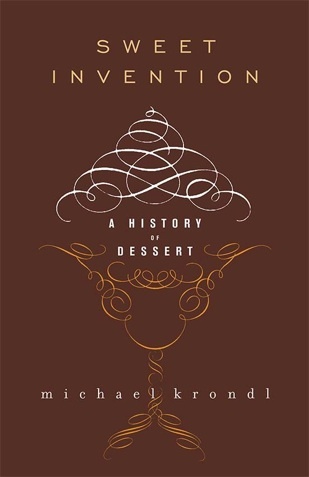 New York based food writer Michael Krondl’s Sweet invention: a history of dessert is a fascinating tour of the history of the confectionary arts. The book explores how sweets have mirrored social, technological and political revolutions throughout history. Krondl also covers sweet makers from India, the Middle East, Italy, France, Vienna, and the United States and visits key confectioners around the globe. 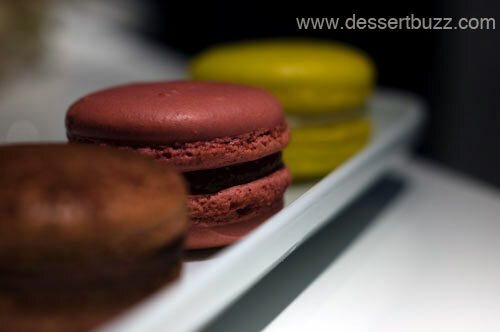 The book takes the reader right up to the present with coverage of Parisian macarons. A perfect gift for the reader and foodie on your list. Buy the book here from Amazon. More about the book and author, including excerpts can be found here.